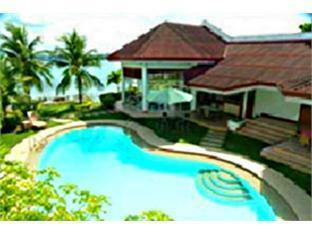 The Casa Filomena Hotel is located in Bohol making it one of the best hotels to stay at while in town. 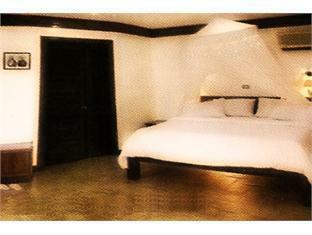 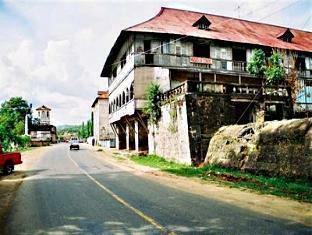 The Casa Filomena Hotel boasts a convenient location with modern amenities in every guestroom and superb service. 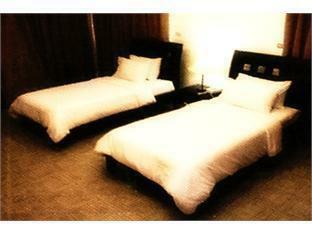 Room amenities include non smoking rooms, air conditioning, desk, television, shower. 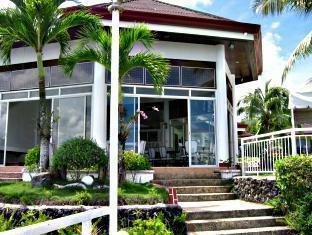 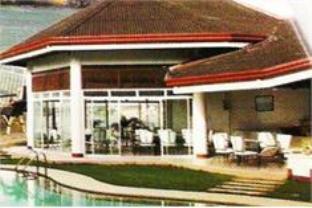 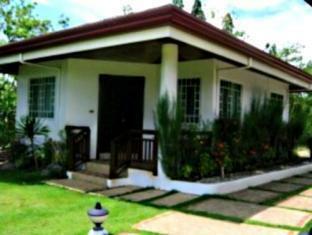 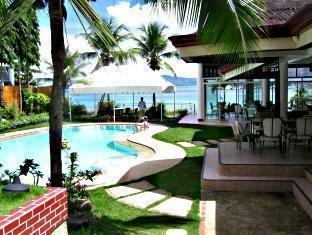 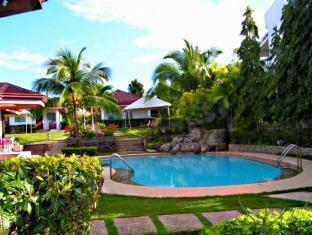 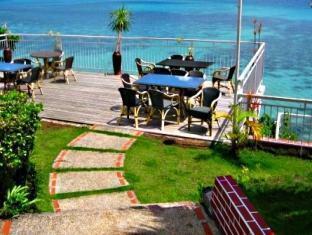 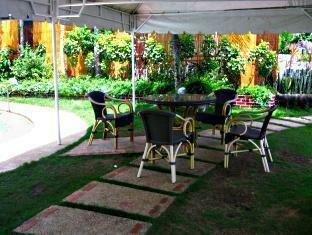 To suit guests' convenience, this Bohol accommodation offers coffee shop, restaurant. 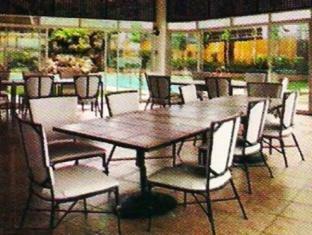 For a more enjoyable stay, guests can take advantage of a variety of recreational facilities, including outdoor pool, garden. 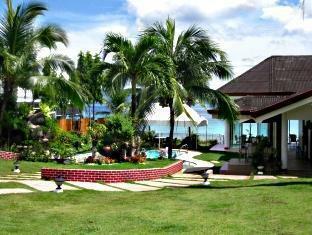 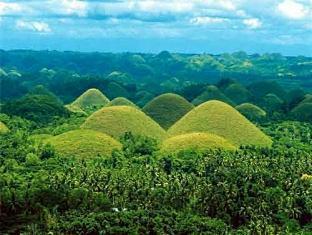 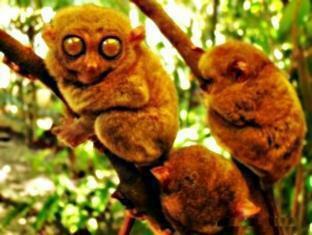 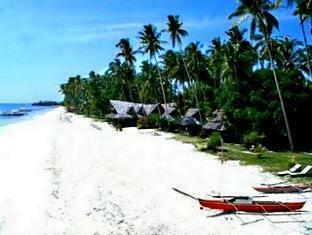 These top-class facilities are complemented to excellent services to meet the needs of visitors to Bohol. 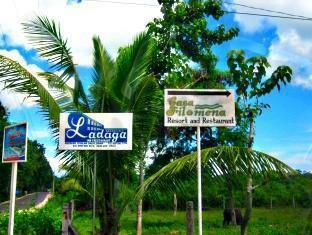 For your reservation at the Casa Filomena Hotel Bohol, please choose your period of stay and fill out our secure online reservation form.